Healthy eating options have expanded tremendously, and customers are taking note. Americans need – and are asking for – more healthy-eating options. According to the U.S. Department of Health and Human Services, Americans eat less than the recommended amount of vegetables, fruits, whole grains, dairy products and oils. Not only that, but reducing sodium intake by 1,200 milligrams per day could possibly save as much as $20 billion a year in medical costs. Fortunately, these franchises offer healthy eating options and are looking to expand – and we’re not talking about waistlines here. Here are 10 emerging healthy eating franchises that currently have less than 50 units. 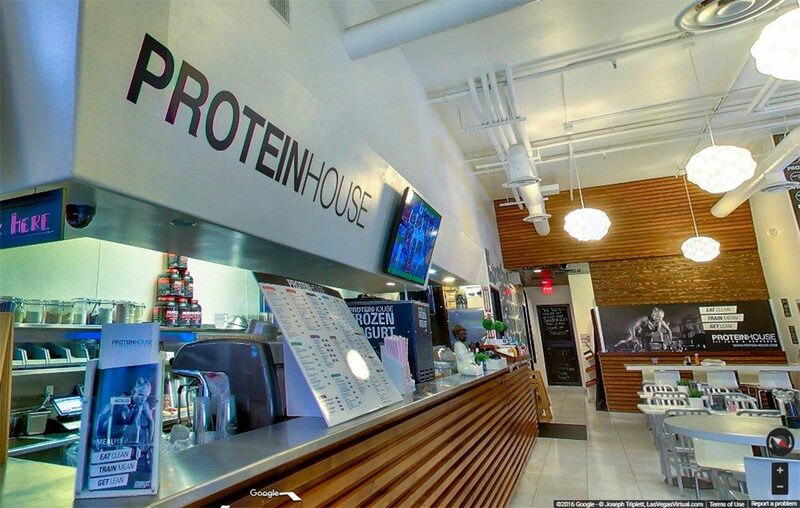 PROTEINHOUSE was started in 2012 and aims to give consumers with busy schedules an opportunity to eat healthily. The menu at this health-focused chain includes wellness shots, high-protein burgers, acai bowls and protein pancakes. Busy customers can opt for the Meal Prep option, which allows them to order several meals and pick them up. The brand touts its website as being high-traffic, and all franchise locations are featured on it. Other benefits for franchisees include an expert support hotline, ongoing vendor support and marketing assistance. The company does fundraising for Feeding America through its Push Ups with Purpose campaign.